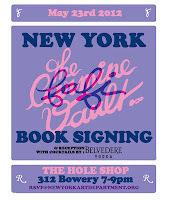 Next Wednesday May 23rd, FAFI returns to the US, but this time to New York City's "The Hole" on Bowery for her "Carmine Vaults" book signing. 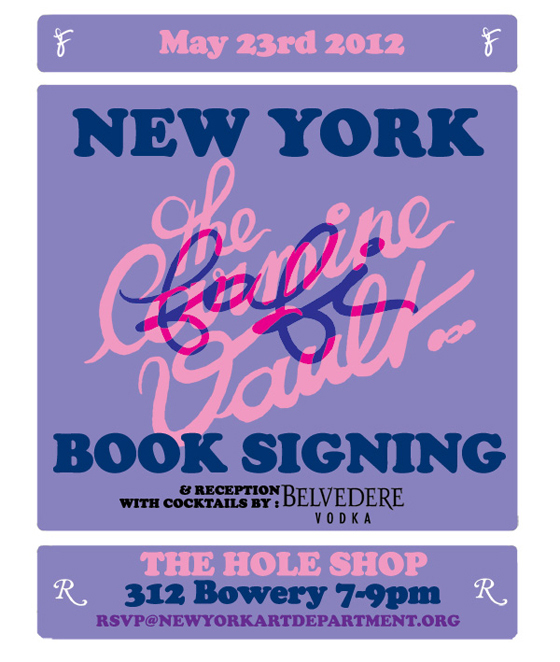 She will be joined by apparel collaborators, Married To The Mob. 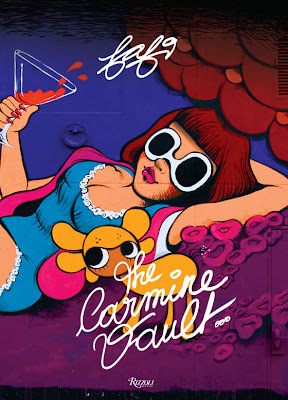 See below for a video discovered on Arrested Motion of FAFI ( I presume) narrating her book! Kinda saucy! Last weeks to see RAMMELLZEE's "Letter Racers"